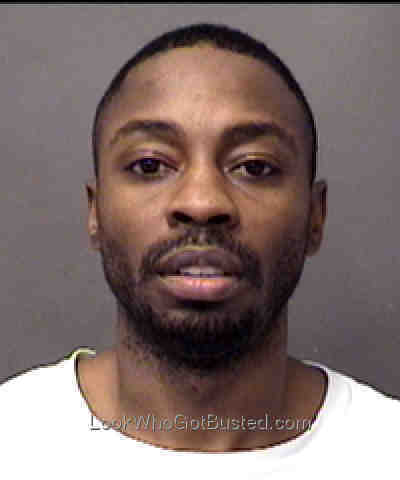 Corvain Cooper was sentenced to life in prison shipping marijuana into Charlotte, federal officials said. Corvain Cooper, 34, of Inglewood, Calif., was sentenced Wednesday in a federal courtroom in Charlotte. He and two co-defendants, Evelyn LaChapelle and Natalia Wade, had been convicted last Oct. 18 following a three-day trial. Court records show Cooper had been charged with conspiracy to distribute and to possess, with intent to distribute, at least 1,000 kilograms of marijuana. According to federal court documents and evidence presented at the trial, the marijuana was shipped to the Charlotte area in commercial crates and overnight delivery packages. During the trial, federal prosecutors alleged that more than 35 tons of marijuana was shipped to Charlotte and millions of dollars funneled back to suppliers in California. Cooper was arrested in California on Jan. 28, 2013, as part of an investigation nicknamed Goldilocks. More than 55 people have been convicted for marijuana trafficking, money laundering and firearms violations during the past five years as a result of the investigation, according to federal authorities. Cooper received a life sentence because of the drug amount involved and because of two prior felony drug convictions in California, authorities said. Federal sentences are served without the possibility of parole. LaChapelle and Wade are awaiting sentencing.